My expectations from this council and its consolers are now way beyond low. 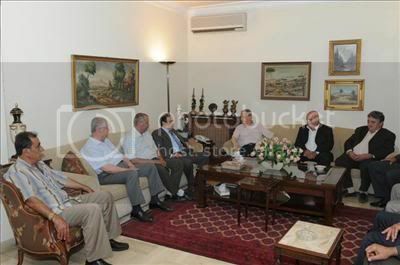 Is Nassif parading the doc in front of his boss to claim that he won him sympathizers in the town’s council? Or this visit is some kind of payoff on secret deals struck before the elections? 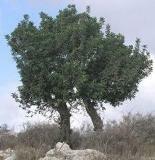 haroun wrote: My expectations from this council and its consolers are now way beyond low. 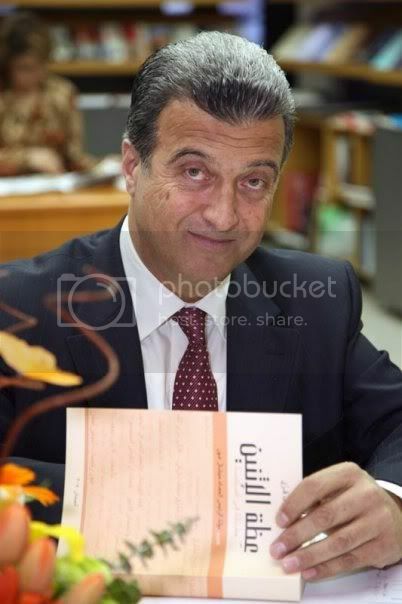 haroun wrote: s Nassif parading the doc in front of his boss to claim that he won him sympathizers in the town’s council? Or this visit is some kind of payoff on secret deals struck before the elections?. well considering this was GNA first official visit since his reelection it pretty much sums things up. 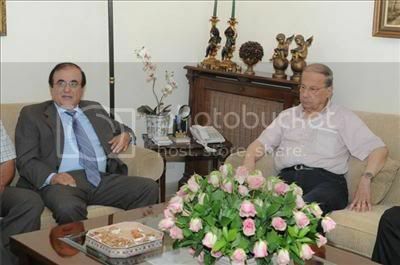 i beleive this honey moon period between both Docs will last untill the lead up of the next parliamentary elections although i doubt Dr nassif will maintain his enthusiasm if he does then expect a bitter rivalry to emerge between the two.